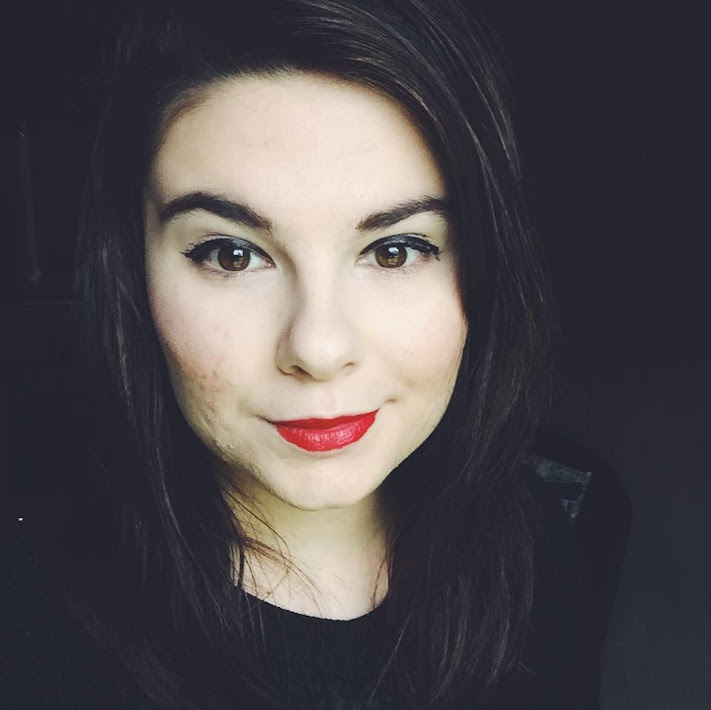 I've entered the UK Blog Awards 2015!!!! 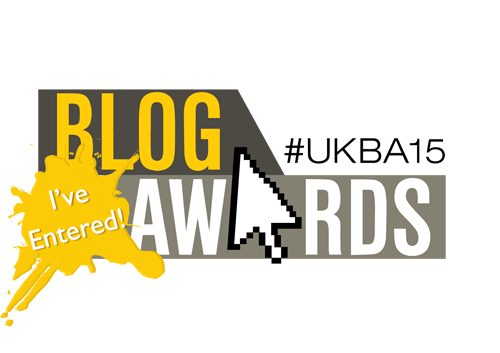 I thought I should let you all know that I have decided to enter this years 'UK Blog Awards'. When I first started my blog, I just really did it for a bit of fun. But with is slowing growing and becoming a bit more known, I thought why not give it a go! If you would like to vote for me, I will give you the details nearer the time, as I am not sure of them yet. I am so amazed by how nice and supportive you all are towards my blog, it's you guys, my readers that gives me the motivation to carry on with this so THANK YOU. I am so grateful that 869 of you follow me on Bloglovin, I never thought I would ever get near that number so thank you so much. Thank you once again and I will talk to you in my next blog post!